Here's our collection of fun and easy easy burrito recipe recipes. All the easy burrito recipe recipes have step-by-step instructions. We hope you love them as much as we do! The best breakfast burrito is made with eggs, bacon and vegetables making sure you get a great start to the day. This burrito is done in less than 10 minutes and freezer proof you so can make them ahead of time. 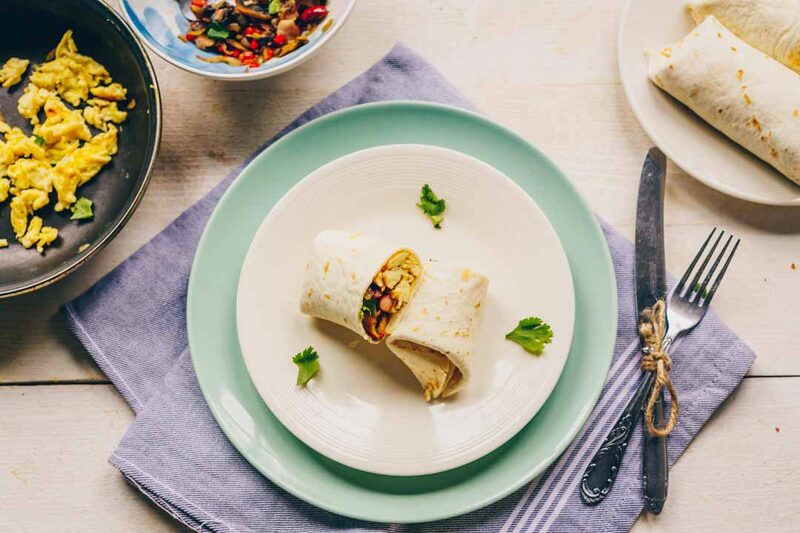 Want to learn how you can make the best breakfast burritos? Lets get started!